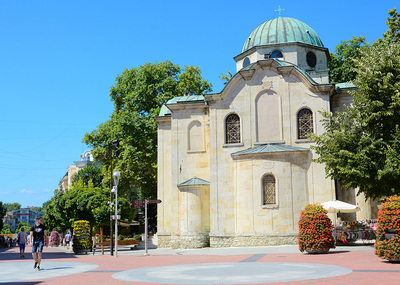 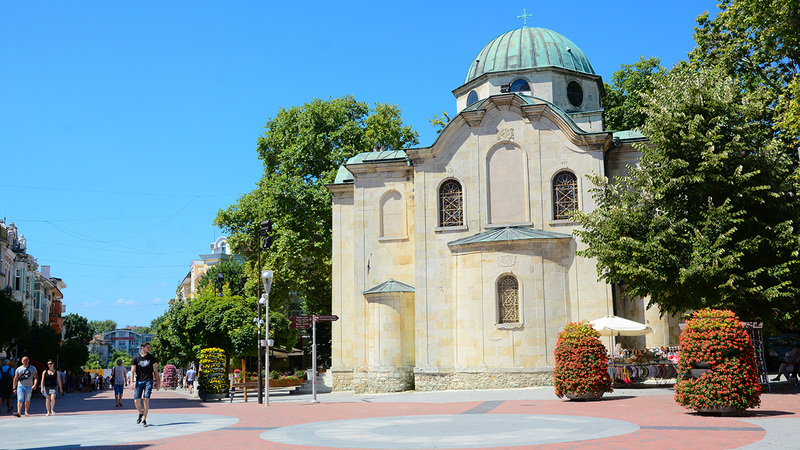 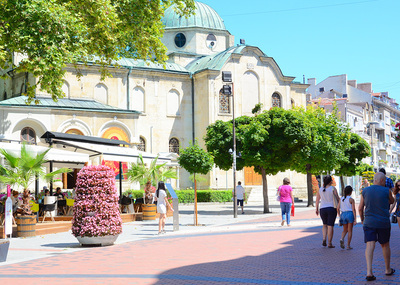 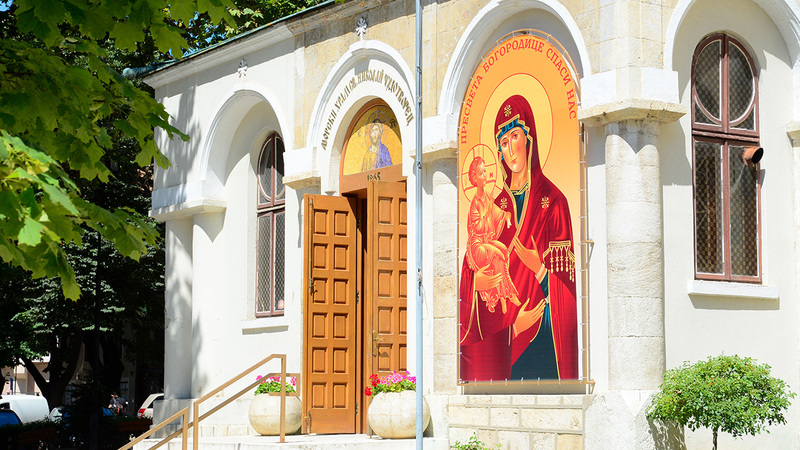 Saint Nicholas church is a beautiful colourful building in the centre of Varna, built in 1865. 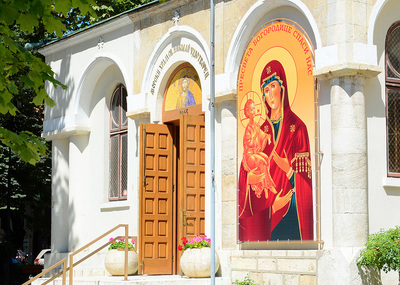 It’s also known as ‘Sea Church’, in honour of St. Nicholas, defender of the sailors. 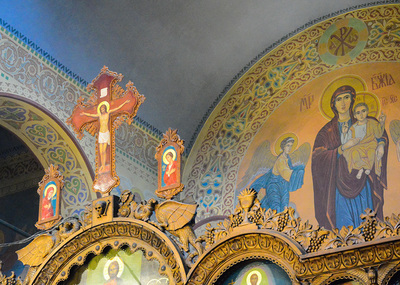 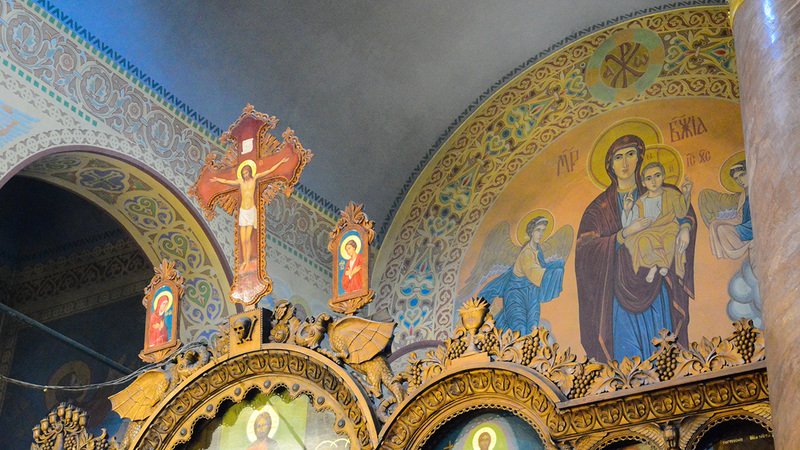 Inside the church you can find paintings of sailors, fishermen, rough seas, anchors and St. Nicholas - their defender. 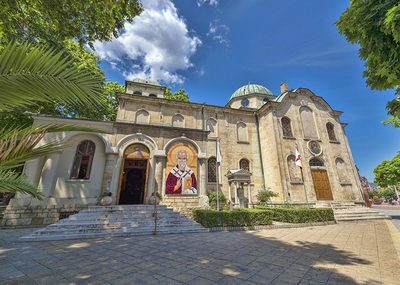 The story of the Saint Nicholas church is quite interesting. 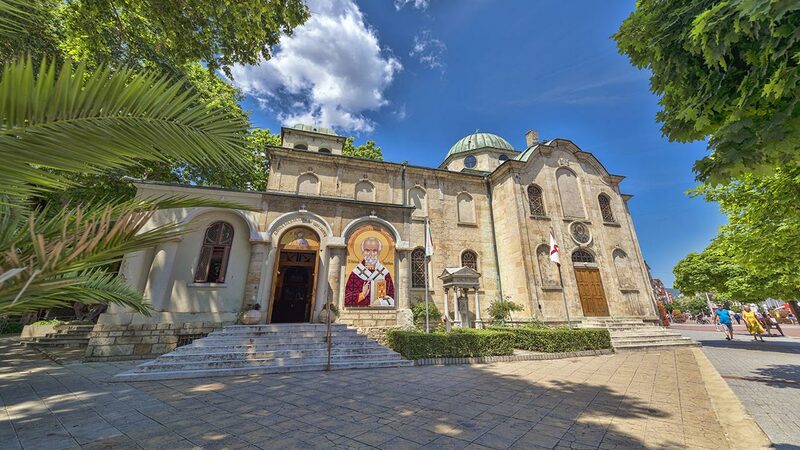 It was built with the donation of Paraskeva Nikolaev - a successful merchant born in Varna, who lived in Odessa. 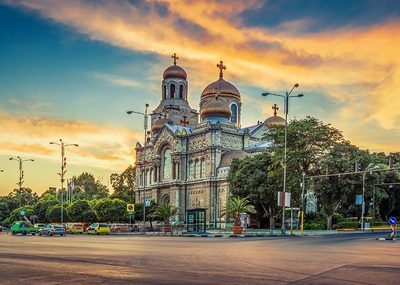 During a violent storm on his way to Odessa, Paraskeva Nicolaev promised to build a church and hospital in honour of St. Nicholas if he arrived safely. 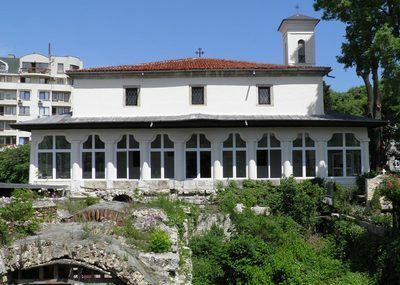 As we can see, he kept his promise!